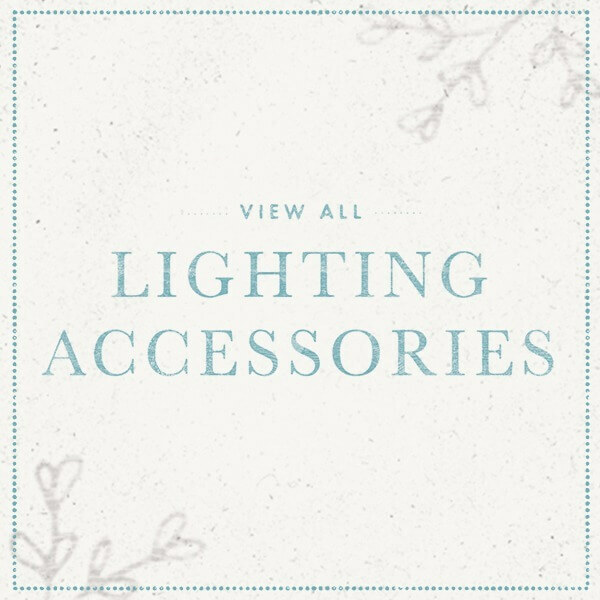 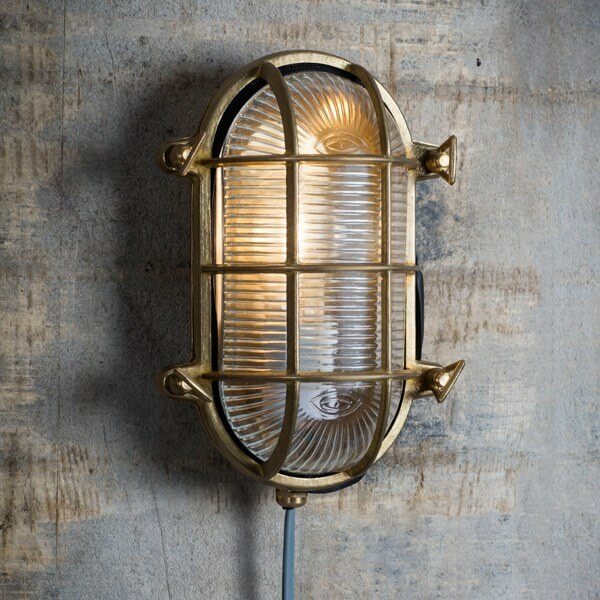 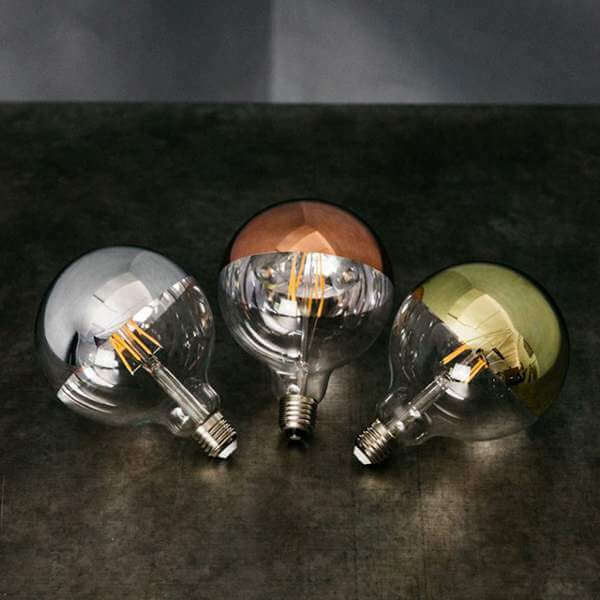 Stand out from the crowd with our unique lighting collections. 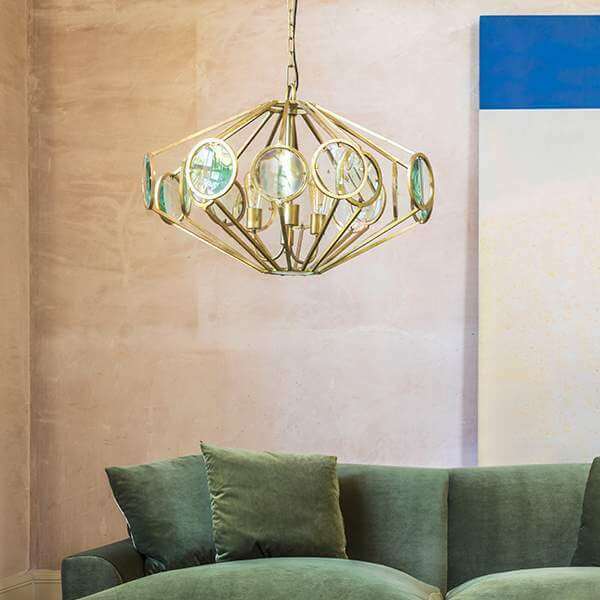 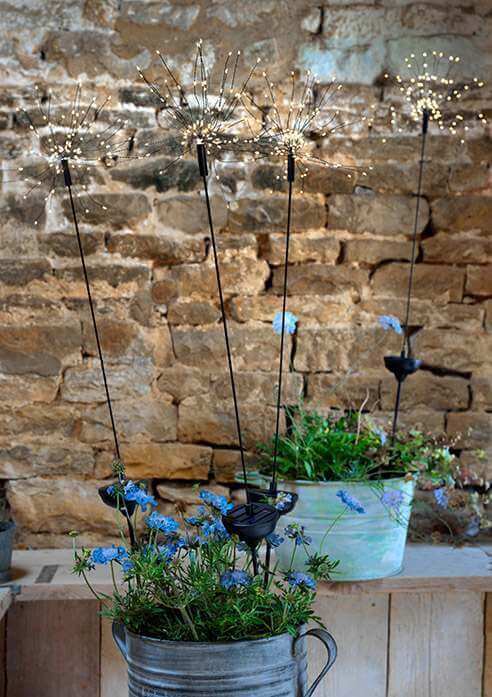 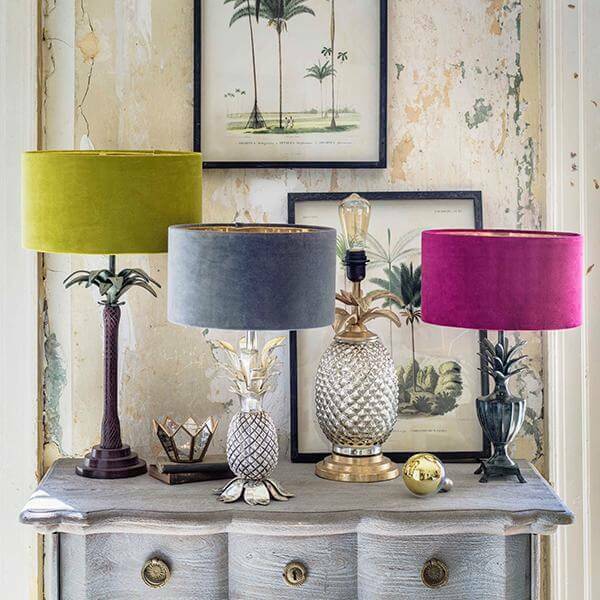 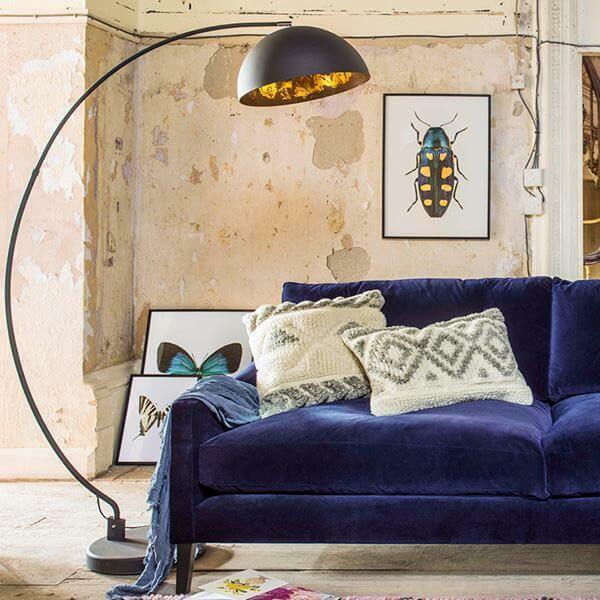 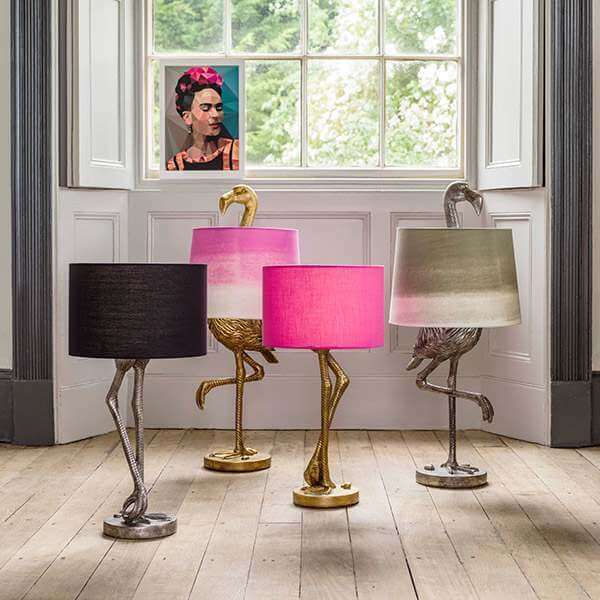 From our quirky animal lamps to our bestselling Beatrice chandeliers, we have lighting collections that stand out from the crowd and are sure to be the talking point of any room. 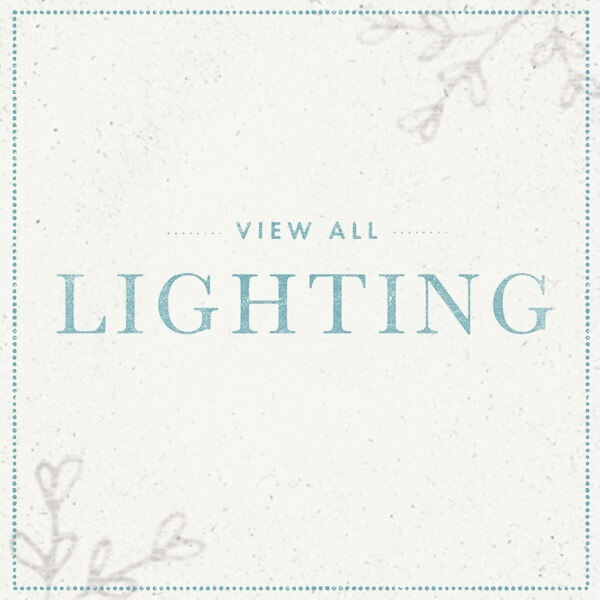 If you’re looking for lighting with a difference, you’ve come to the right place! 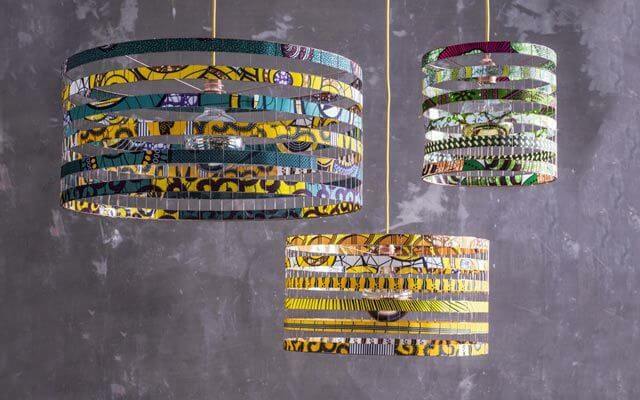 Our newest lighting collection is all made by hand using strips of African textiles woven into a copper wire frame. 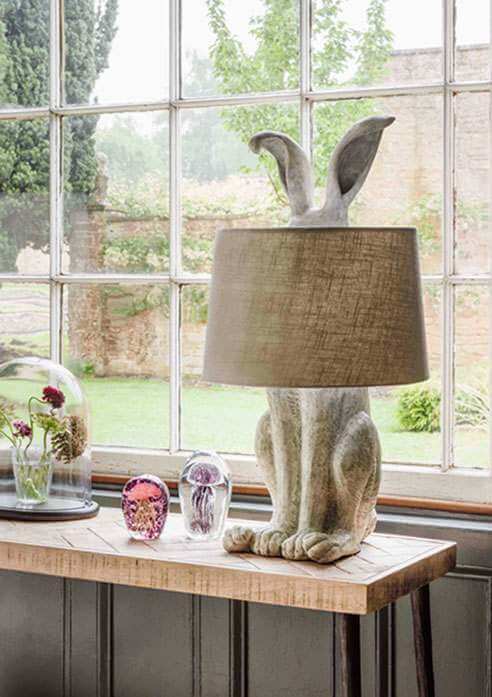 A timeless favourite, our charming Hetty hare table lamp is a bouncy companion for any table top, console or desk. 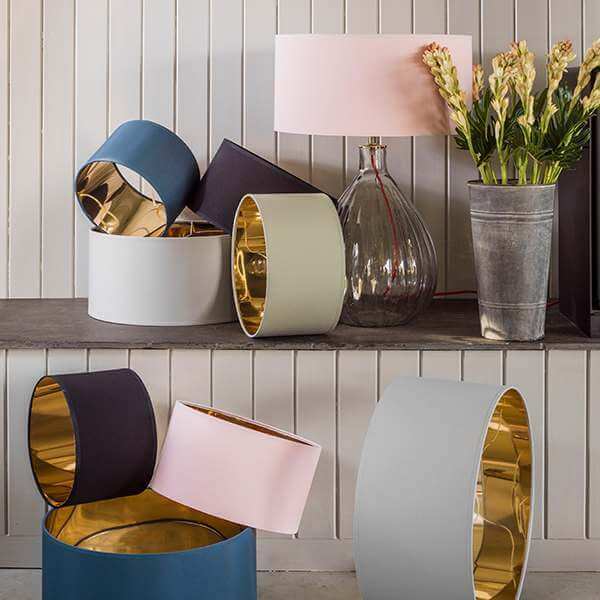 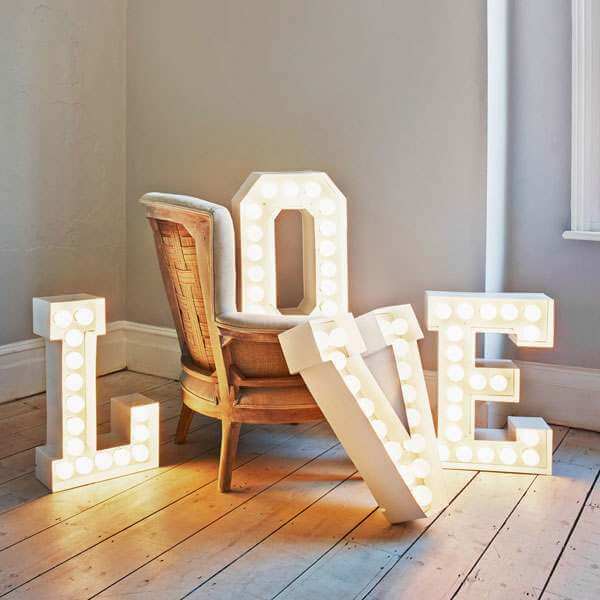 Our new lighting collections stand out from the crowd and are sure to be the talking point of any room. 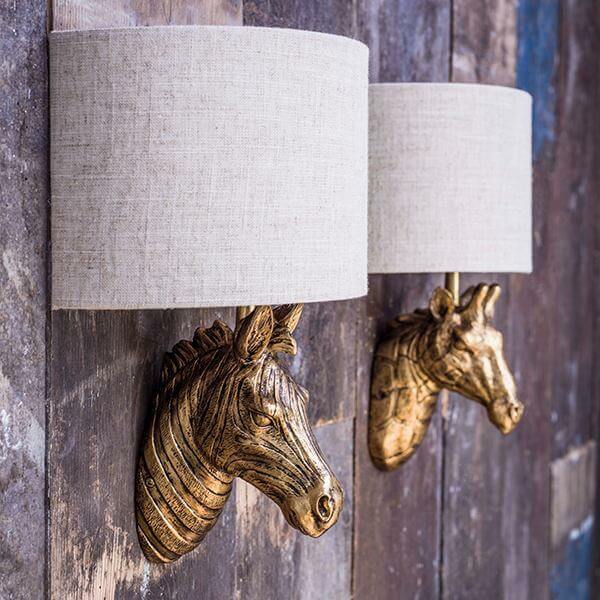 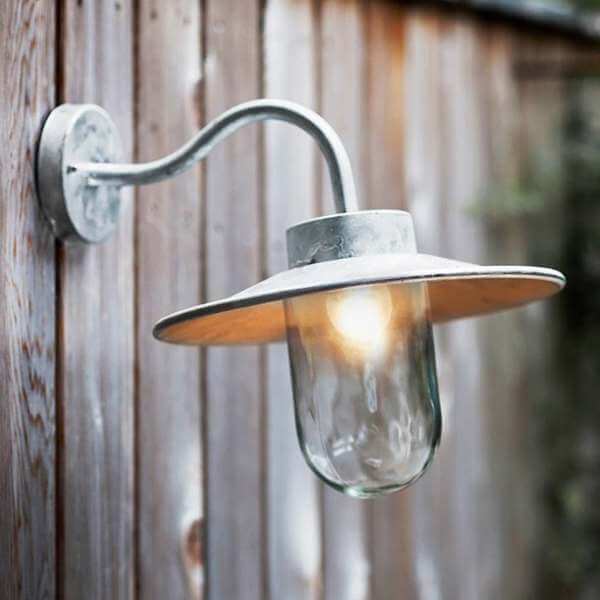 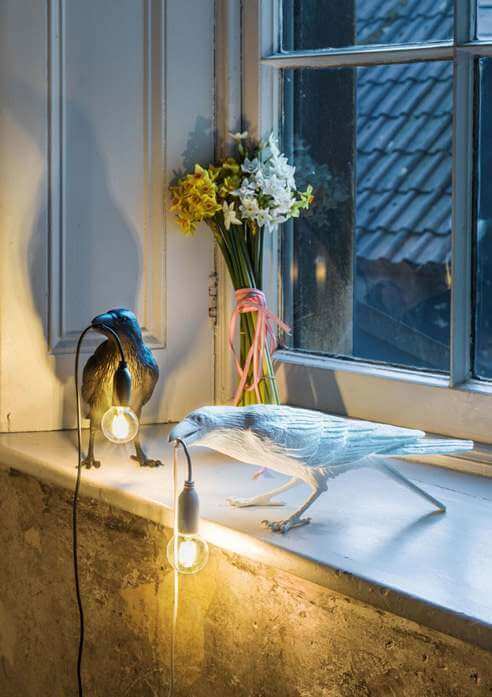 Our collection includes outdoor pendants, decorative animal-themed lighting and outside wall lights. 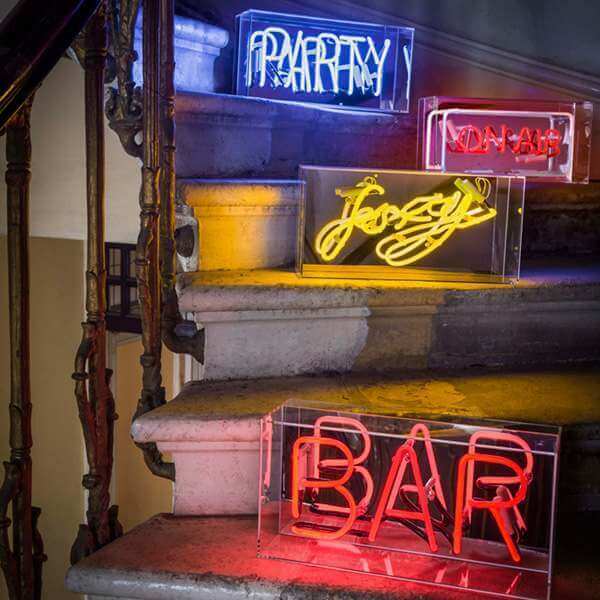 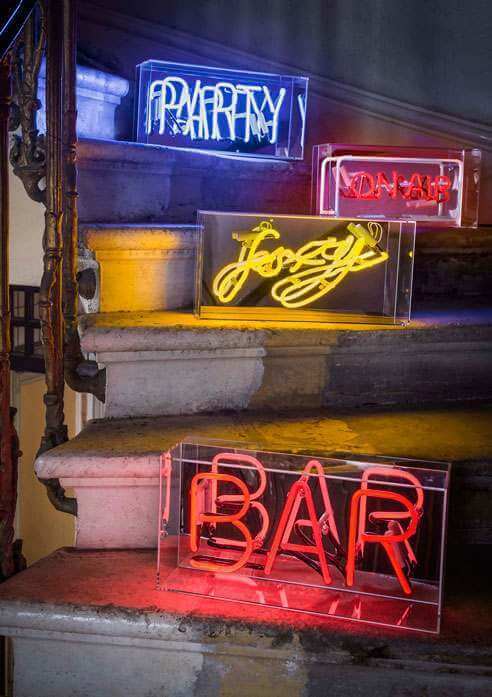 No longer just reserved for American diners and bars, our trendy neon signs will bring a sense of fun to your interior space.